Looking for something new to add to your children's Easter baskets this season? Here are my top three recommendations. How abut a beautiful and uplifting new children’s picture book? 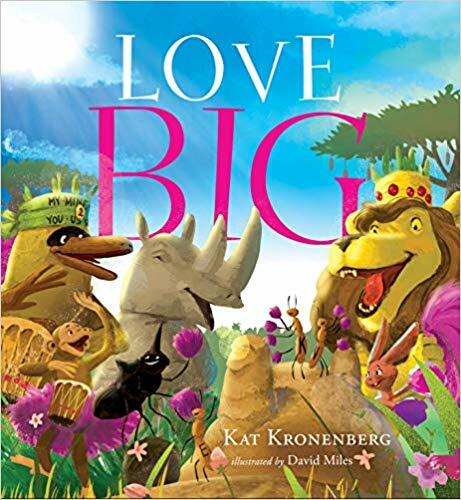 Love Big is a touching, empowering, and brightly illustrated tale by award winning author Kat Kronenberg. Kids and adults alike will appreciate the big lessons in Love Big, as well as the eye-catching illustrations full of bright spring colors. Its themes of love, inclusivity, community, and friendship will fill an important spot on family bookshelves. Love Big (Greenleaf Book Group, January 2019) is available from Amazon and booksellers nationwide. Part of the proceeds from the book will support www.we.org, www.grameen.org, and teachers via www.donorschoose.org. Squeezamals are adorable, smell great -- and of course, squeezable! 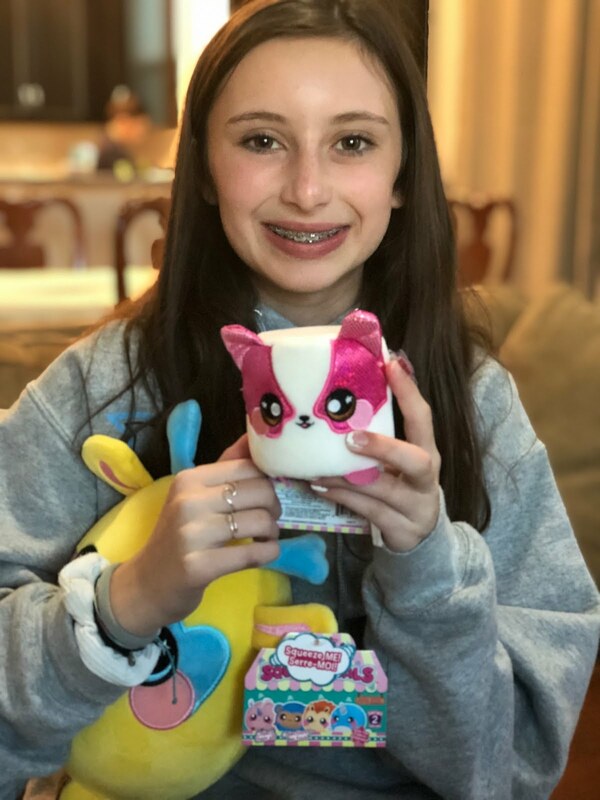 The foam filled plush animals come in many different sizes and scents. My kids love to squish these all day long. Best of all, Squeezamals come in an array of fun animals like narwhal, unicorn, sloth, pug and more! 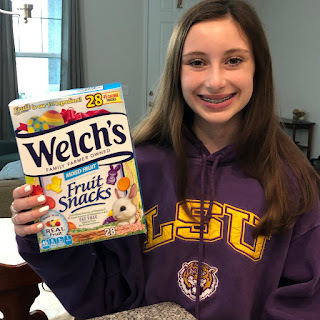 Welch's Fruit Snacks are a favorite in my house, and I love that the first ingredient is FRUIT! 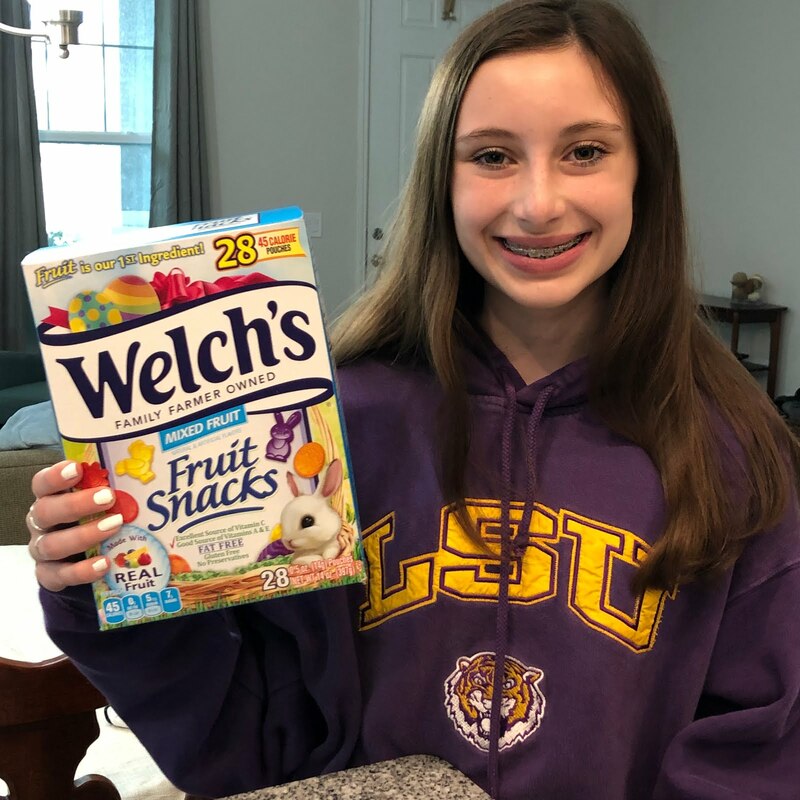 The limited-edition Welch's Easter Fruit Snacks box and pouch have custom Easter-themed graphics with festive egg, bunny, and chick shaped pieces – perfect for egg stuffing, egg hunts or to simply snack on all season long!Welch's® Mixed Fruit Easter Fruit Snacks are available online at Target.com as well as in-store at Walmart, Target, Walgreens, and other local retailers.